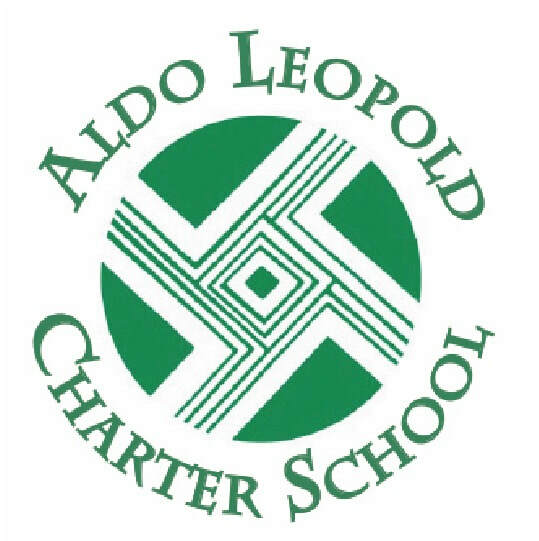 This past Friday afternoon, the school secretary received a disturbing anonymous phone call from someone threatening to enter Aldo Leopold Charter School and shoot people inside the building. Immediately, staff phoned the Silver City Police Department about the phone call, and officers arrived on the scene within a few minutes. They secured the campus while staff, per protocol, moved students into three classrooms where windows were either covered or non-existent. Staff informed students on campus about the phone threat, and once police had arrived on the scene, staff updated students that police had arrived and the situation was being managed by law-enforcement officers. For most students, the police presence seemed to bring reassurance that they would be safe. After officers arrived at ALCS and managed a campus lockdown here, the Silver City Police Department dispatched officers to other local schools. It’s worth mentioning that a great deal of humanpower was dispatched promptly to manage this situation. As of this writing, we don’t know the motives of the person who phoned in the threat, but if it was a mere “prank,” it created a difficult situation for many—from diverting officers from regular duties, to frightening young students who heard about the threat (sometimes with accurate information and sometimes with exaggerated rumors). If the threat was actually more than a prank, we can credit the quick response of officers and school staff with averting a disaster. Each decision school staff and law-enforcement officials made were guided by a deep commitment to protecting students and staff at our school. When staff debriefed the incident Friday afternoon at 4:00 PM, we learned a great deal about our response: both what was right on-target, and what we can do to improve communication with staff and students in the field and with parents who are concerned about their children. As it was, SCPD officers cordoned off the campus during the afternoon but had mostly “cleared the scene” by the end of the school day. We managed an orderly dismissal at 3:40, everyone in the school family was safe, and a police investigation of the incident is now in progress. Among several discoveries we made during the incident: A rumor mill began to grind when a few students texted others about the incident. Some of the texts contained wildly inaccurate information, and needlessly alarmed members of the school family. We also learned that we all need to update contact information with the front office so that when the school texts parents with accurate information, we can be sure that it reaches members of the school family. We appreciate the Silver City Police Department’s management of the incident and want to thank them, the school family, and the staff for a quick, panic-free, and effective response to a disturbing situation.